Senator Victor Ndoma-Egba, Chairman, Niger Delta Development Commission (NDDC), has advised Muslims and all Nigerians to imbibe the spirit of sacrifice, love and tolerance for the peace, unity and progress of the country. Ndoma-Egba gave the advice in a goodwill message to Muslims on the celebration of Eid-el-Kabir. 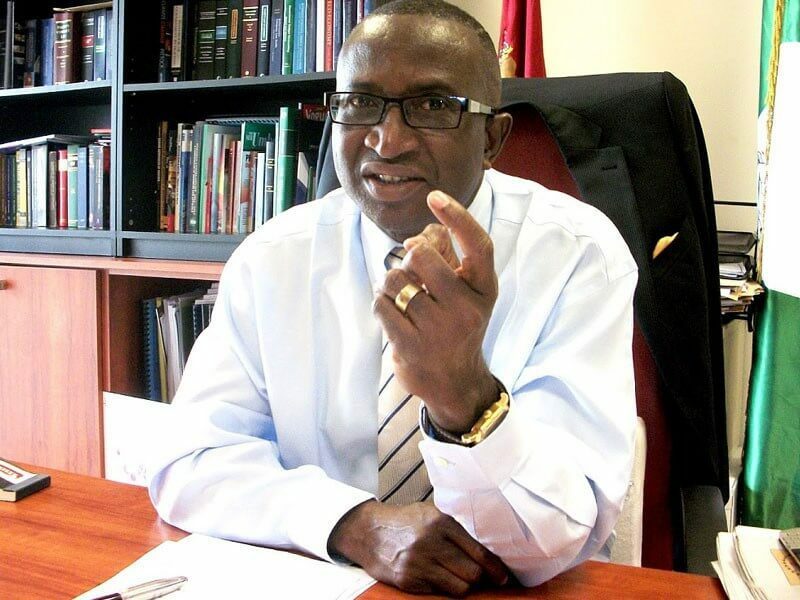 In a statement issued by Mrs Clara Braide, his Special Adviser on ECommunication, in Abuja on Tuesday, Ndoma-Egba charged religious leaders to always preach and promote ethno-religious tolerance. 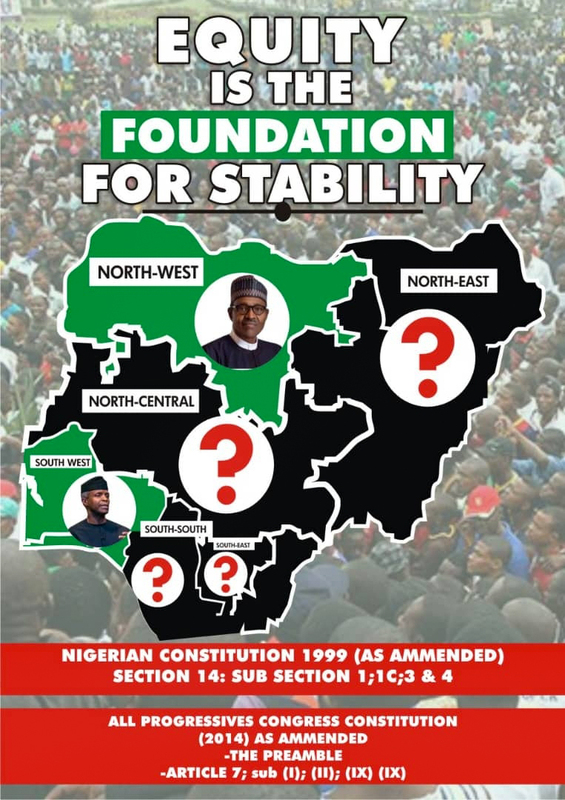 He also urged them to foster peace and unity among the people ahead of the 2019 general elections. “I also urge our religious leaders to take advantage of the season and preach peace, unity and tolerance, especially now that the country is at critical political crossroads, with the electioneering process gaining momentum towards 2019 general elections,” Ndoma-Egba said. He felicitated with all Muslim faithful on this auspicious occasion of Eid el-Kabir which symbolises sacrifice and obedience. Ndoma-Egba urged all to be steadfast in love for one another and to demonstrate renewed commitment to the Nigerian project. He said that renewed commitment to Nigeria “will make our society ideal for all’’ toward the actualisation of the country’s great potential.